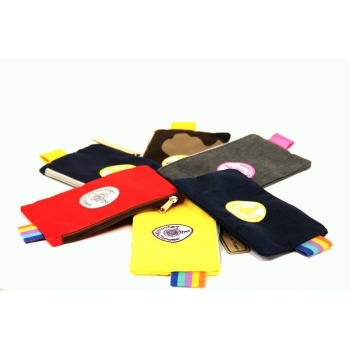 Pencil Cases There are 39 products. 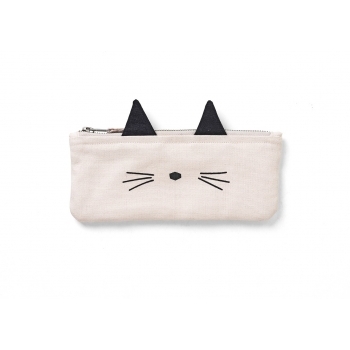 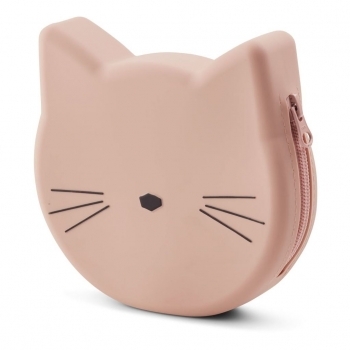 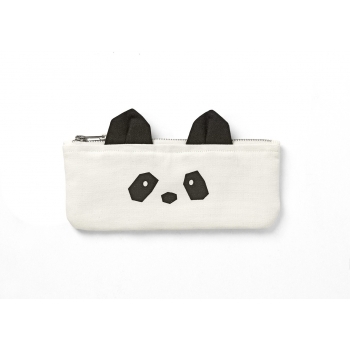 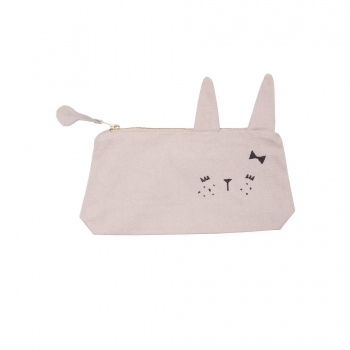 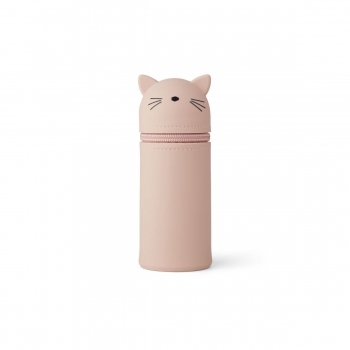 This cute little Pelle Panda pencil case in cream can also be used for make-up brushes or as a wallet. 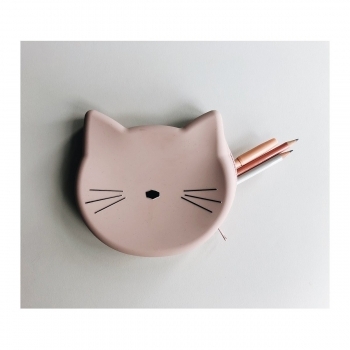 It will be a must have for both children and grown ups. 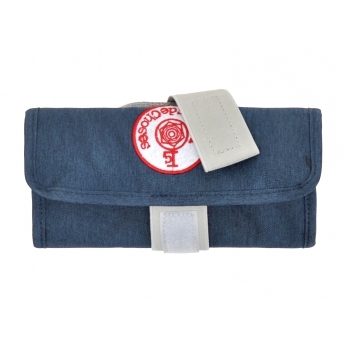 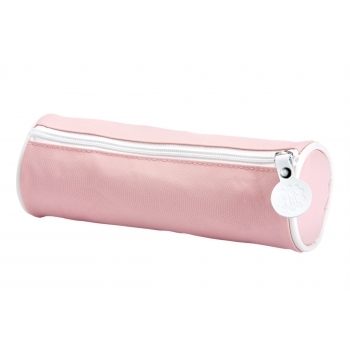 The classic pencil case is an essential for little artists. 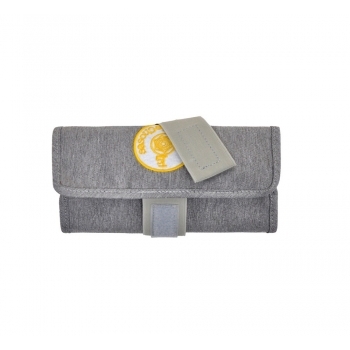 They can keep all of their crayons in this oldschool light grey and green case which has leatherette details and a yellow ‚Leçons de Choses logo. 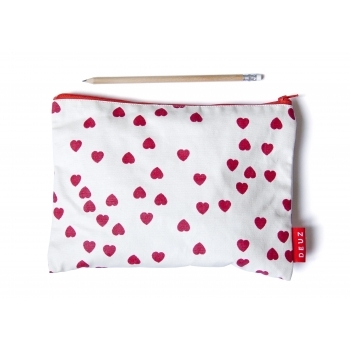 The classic pencil case is an essential for little artists. They can keep all of their crayons in this oldschool red and light grey case which has leatherette details and a blue ‚Leçons de Choses logo. 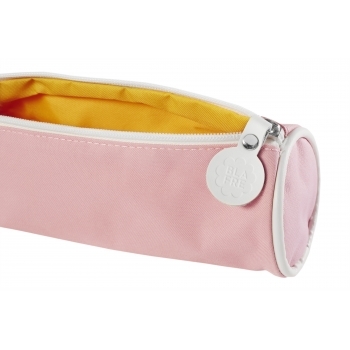 The classic pencil case is an essential for little artists. 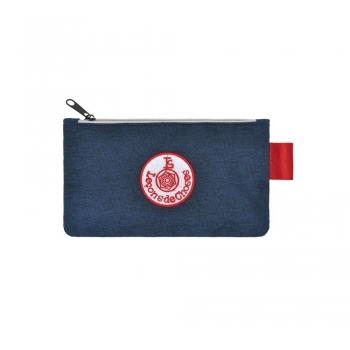 They can keep all of their crayons in this oldschool dark blue and grey case which has leatherette details and a red ‚Leçons de Choses logo. 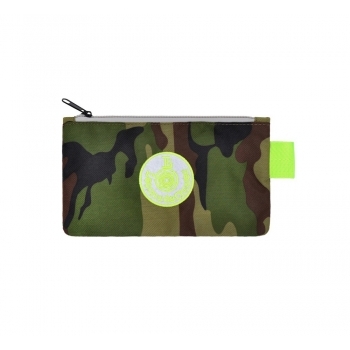 This flat camo pencil case is an every day companion for you or your kids. 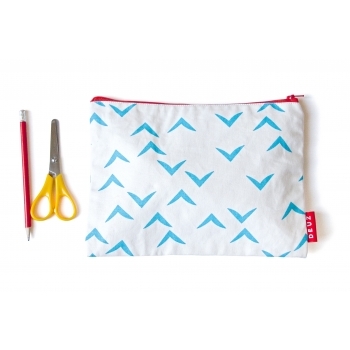 You can store pencils and smaller toys or use the pouch as a vanity bag for other essentials. 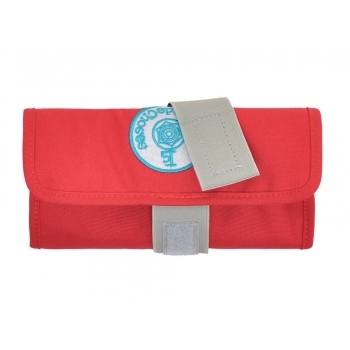 This flat dark blue and red pencil case is an every day companion for you or your kids. 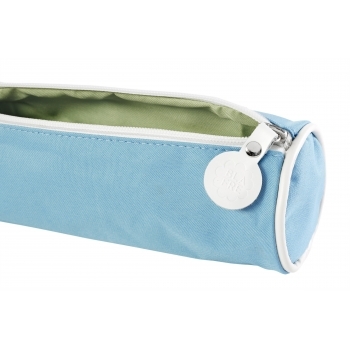 You can store pencils and smaller toys or use the pouch as a vanity bag for other essentials. 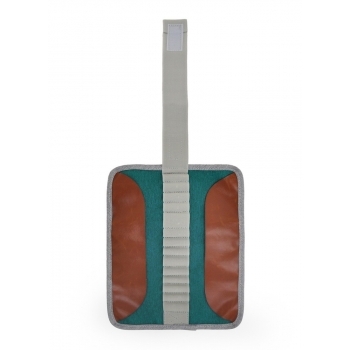 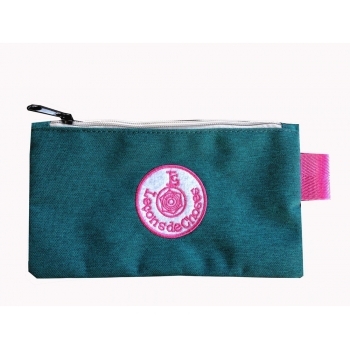 This flat green and pink pencil case is an every day companion for you or your kids. 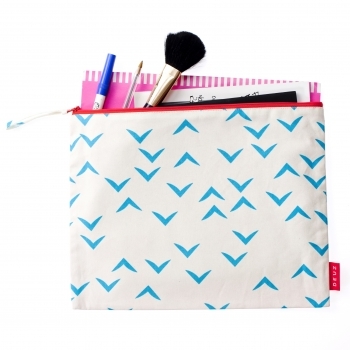 You can store pencils and smaller toys or use the pouch as a vanity bag for other essentials. 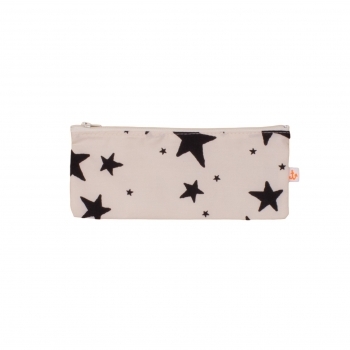 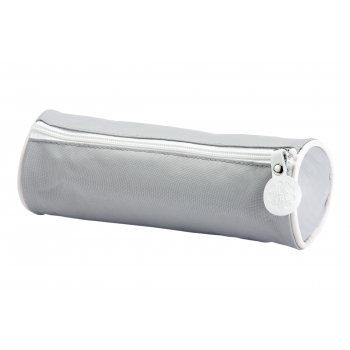 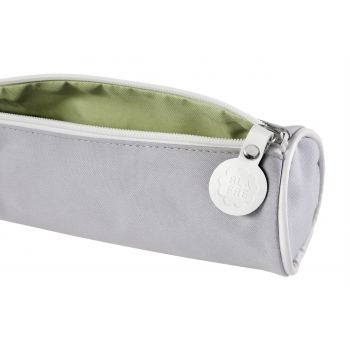 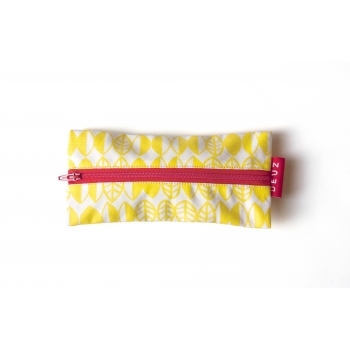 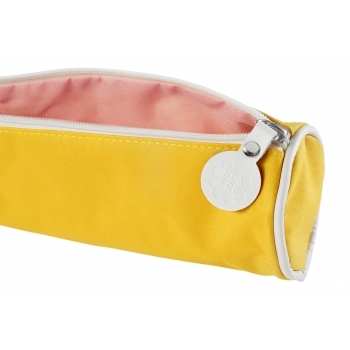 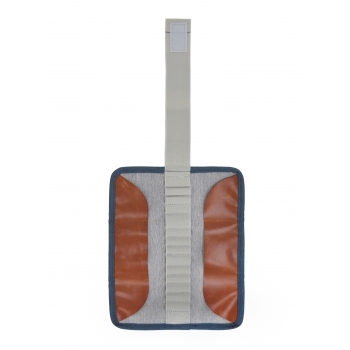 This flat light grey and yellow pencil case is an every day companion for you or your kids. 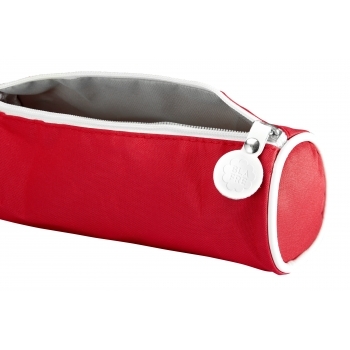 You can store pencils and smaller toys or use the pouch as a vanity bag for other essentials. 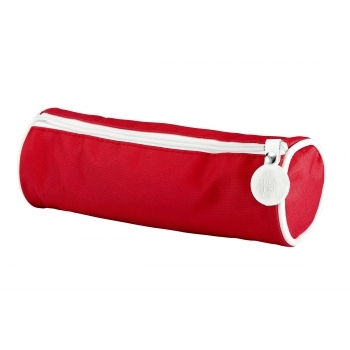 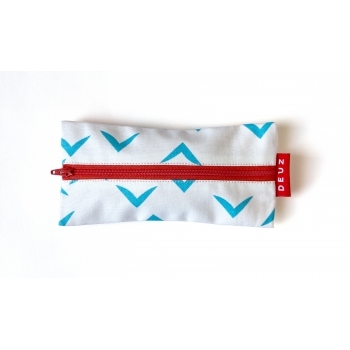 This flat red and blue pencil case is an every day companion for you or your kids. 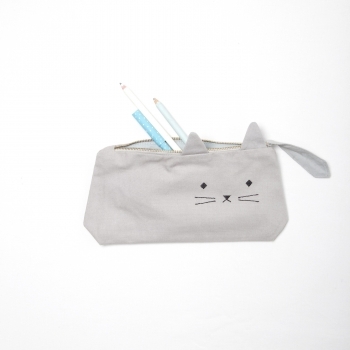 You can store pencils and smaller toys or use the pouch as a vanity bag for other essentials. 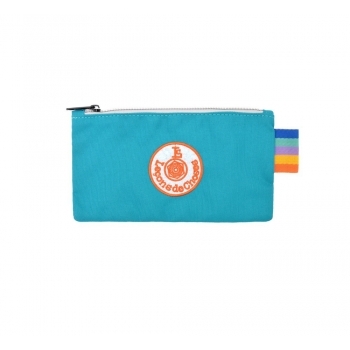 This flat blue and yellow pencil case is an every day companion for you or your kids. 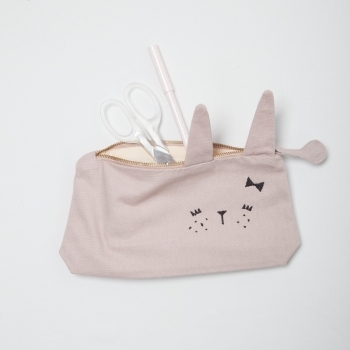 You can store pencils and smaller toys or use the pouch as a vanity bag for other essentials. 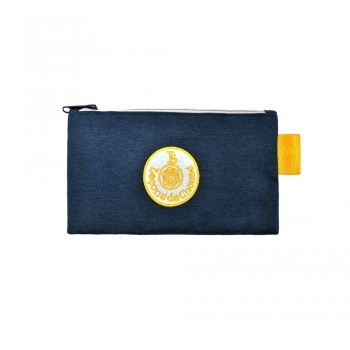 This flat dark blue and yellow pencil case is an every day companion for you or your kids. 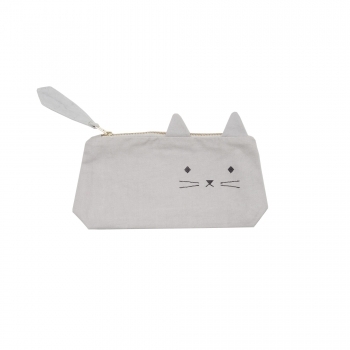 You can store pencils and smaller toys or use the pouch as a vanity bag for other essentials. 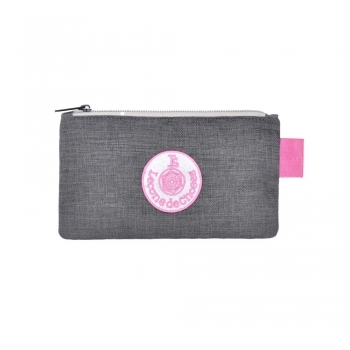 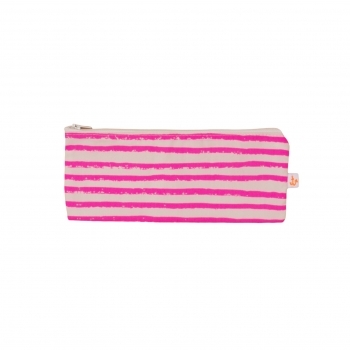 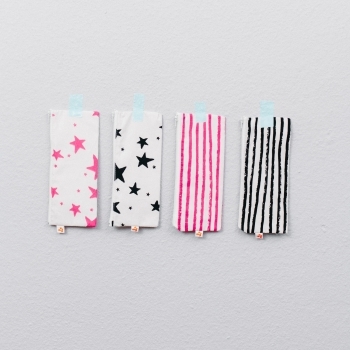 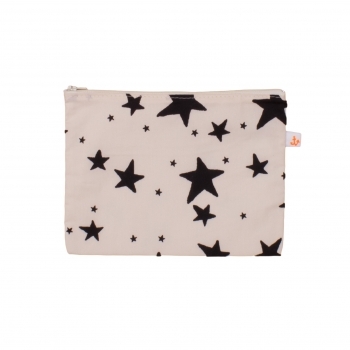 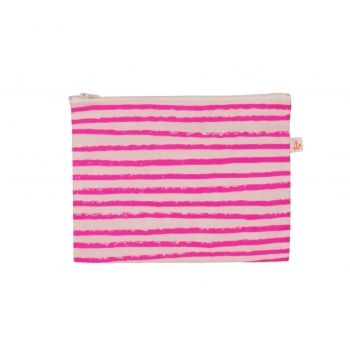 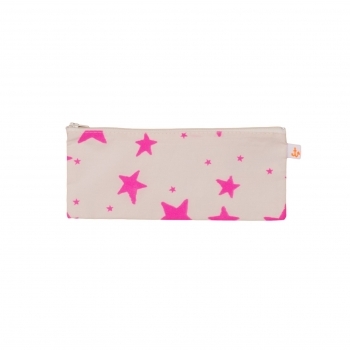 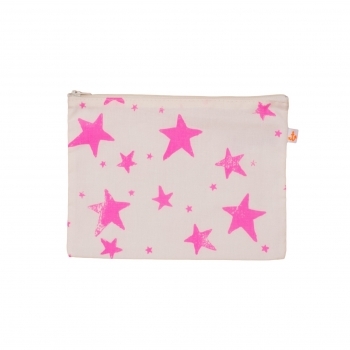 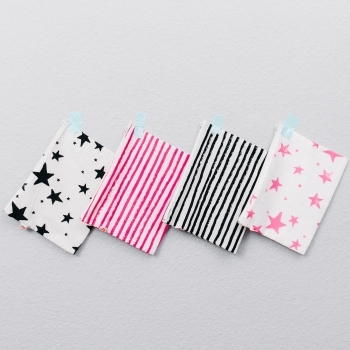 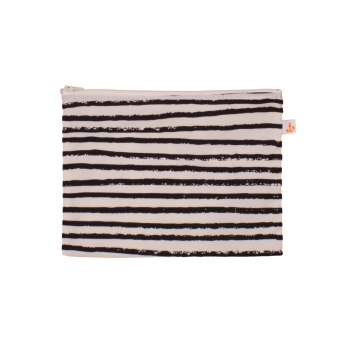 This flat dark grey and pink pencil case is an every day companion for you or your kids. 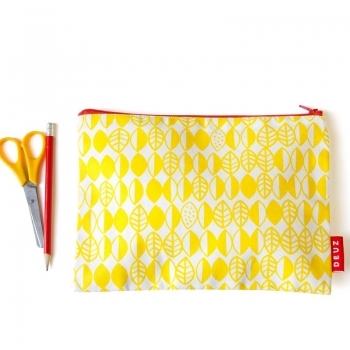 You can store pencils and smaller toys or use the pouch as a vanity bag for other essentials. 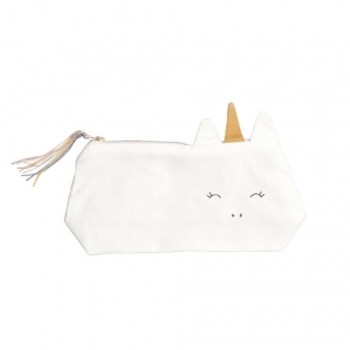 The lovely unicorn animal pencil case is an every day companion for you or your kids. 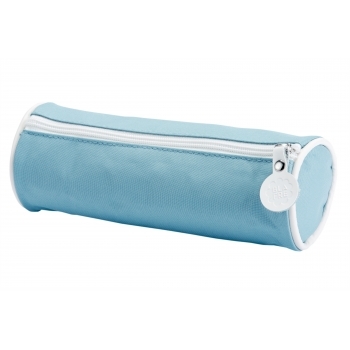 You can store pencils and smaller toys or use the pouch as a vanity bag for other essentials.